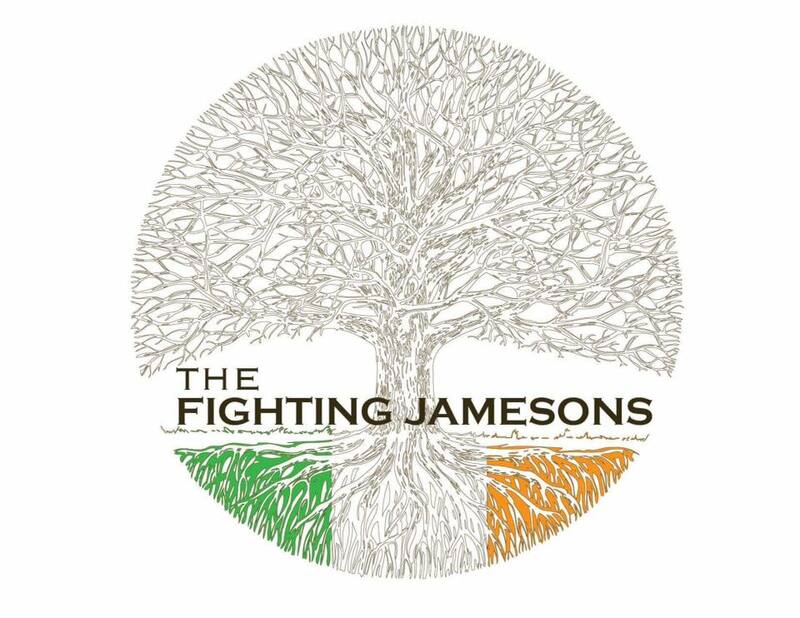 Richmond Music Hall at Capital Ale House is pleased to welcome Irish-rock band, The Fighting Jamesons for an unbeatable St. Patrick’s Day party! February March 17th – Doors at 5pm on St. Patricks Day! The Fighting Jamesons deliver a traditional style of music with an aggressive and energetic modern-day approach. Forming in 2010, The Fighting Jamesons quickly gained a strong presence on the East Coast. They’ve shared the stage with legendary Irish rock acts such as Dropkick Murphys, The Saw Doctors, and Young Dubliners. Opening sets by the St. Andrew’s Bagpipers, as well as local Americana musician, Mackenzie Roark. John Reinhold is a CEO, shareholder, and President of Inkwell Ventures. 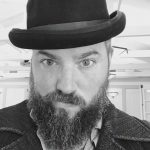 Inkwell is the founding company of RVA Magazine, Inkwell also owns GayRva.com and RVA On Tap.